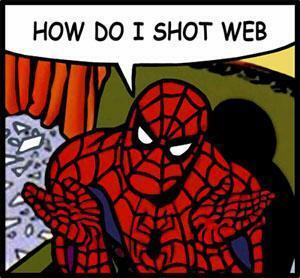 बिना सोचे समझे How to be like Spiderman? 9. Buy a costume from ur local fancy dress store and away u go! 10.Watch out for any crime and sort it out!! Wot if I don't wanna be like Spiderman?